You can’t control Apple Music just yet, but Podcasts may be coming to Apple TV. 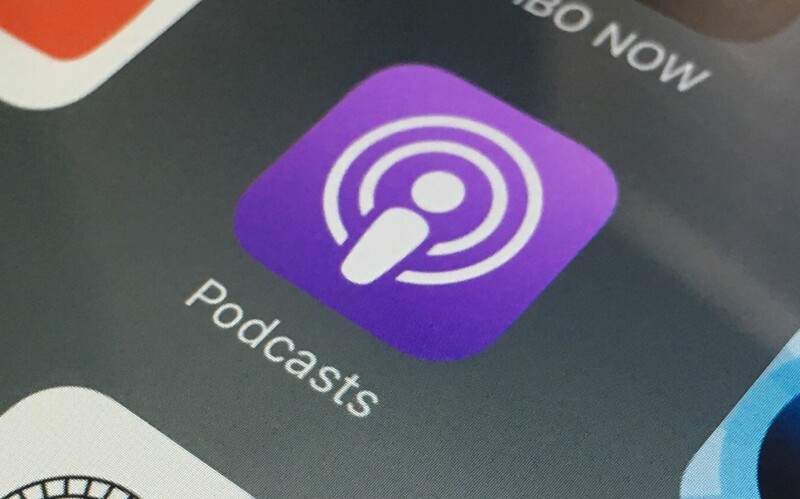 In at least one Apple retail store, an official Podcasts app is on display. A tipster reportedly sent a screenshot to 9to5Mac of the video loop playing in an Apple Store. While the Podcast app is nowhere to be seen in the actual tvOS App Store, its app icon is on display in the Apple Store. Podcasts are one of the many things left out of tvOS, which Apple uses to run the new Apple TV. We are also lacking Apple Music playback, so its likely the Podcasts app and Apple Music functionality will arrive at the same time. Sadly, we’re not sure when that will be, but we doubt Apple will keep us waiting too long.